Ice Hockey perfectly fits the Gears Beer philosophy of testing your physical limits through sport and then enjoying fellowship over a beer. There is a lot of great hockey in our area and together we can promote and grow the sport. Four rinks with six sheets of ice are available along a relatively short stretch of I 69 from Swartz Creek to Lapeer. One sheet available. Home of OHL’s Flint Firebirds training camp. 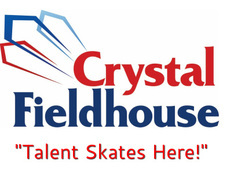 Drop In Hockey, Youth Hockey and Training Programs. Two sheets, this rink was resurrected by JC Cokley of Genesee Ceramic Tile. The relatively new management team has been responsive and proactive to support the growth of ice hockey. Skaters Bar offers a space to gather over a brew and a simple menu, the pizza is actually pretty good! House Leagues on Sunday: 18A with four teams; 18B with 10 teams; 40A with 6 teams and a 18C league with four teams. Two sheets, this is the home to a lot of hockey and Louie’s Sports Tavern which offers a full menu and music. One sheet. 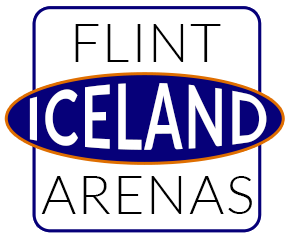 Home to the Ontario Hockey League’s Flint Firebirds. Not certain the status of the Fortress Hockey League or Union Hockey League for this season. Anyone know? It was a semi checking league with a wide mix of talent. Click the read more below to check out the latest update and standings.